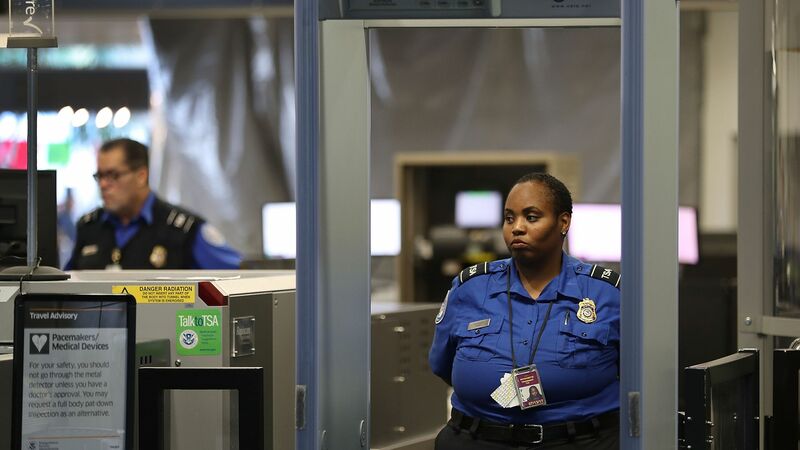 "Federal air marshals have begun following ordinary US citizens not suspected of a crime or on any terrorist watch list and collecting extensive information about their movements and behavior," reports Jana Winter, a Boston Globe Spotlight fellow. Why it matters: Some air marshals say it's "a time-consuming and costly assignment...which saps their ability to do more vital law enforcement work." The details: "The previously undisclosed program, called 'Quiet Skies,' specifically targets travelers who 'are not under investigation by any agency and are not in the Terrorist Screening Data Base,' according to a Transportation Security Administration bulletin in March." It has drawn criticism from air marshals who have to carry it out. "[S]ome air marshals, in interviews and internal communications shared with the Globe, say the program has them tasked with shadowing travelers who appear to pose no real threat — a businesswoman who happened to have traveled through [Turkey] ... a Southwest Airlines flight attendant [who was on duty] ... a fellow federal law enforcement officer."